In 1982, the “father of advertising” wrote a memo to his employees about how to write well. His advice in that memo is relevant today. This article first appeared on PR Daily in 2014. David Ogilvy is widely hailed as the father of advertising for his ability to communicate a clear vision and a deeper passion at the highest level of achievement. In many years as an advertising executive and copywriter, Ogilvy produced some of the world’s most iconic marketing campaigns. These include the legendary “Man in the Hathaway Shirt,” plus notable efforts for Rolls Royce, Schweppes and the island of Puerto Rico, among many others. It was no surprise when, in 1962, Time called him “the most sought-after wizard in the advertising industry.” He was truly the original mad man. Content marketers can learn a lot from the legendary Ogilvy. He was a pioneer of information-rich, soft-sell ads that didn’t insult people’s intelligence. 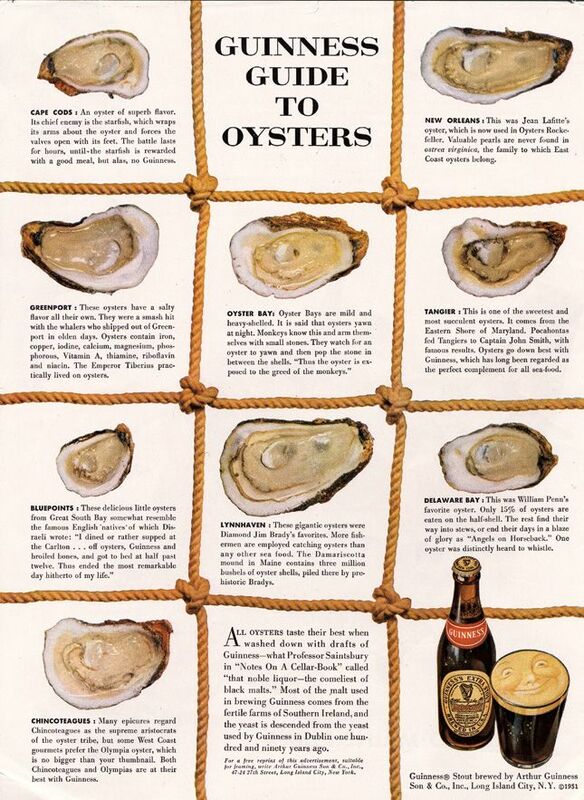 For example, he produced “The Guinness Guide to Oysters,” an early form of what youngsters call “native advertising,” in 1951. Today we study Ogilvy’s successful advertising campaigns to learn how to persuade prospective customers, influence readers and create memorable, evergreen content. But the “father of advertising” also has plenty to teach us about productivity, branding, research, ambition—and writing. 4. Never use jargon words like ‘reconceptualize,’ ‘demassification,’ ‘attitudinally,’ ‘judgmentally.’ They are hallmarks of pretense. We can draw plenty of inspiration from the creative thinkers who came before us. Who inspires you? A version of this article originally appeared on the Inbound Marketing Agents blog.